We provide yeasts that reliably produce a barrel-aged style sour beer in weeks not years. These tame yeasts produce valuable lactic acid, the preferred souring note, for tart beers. 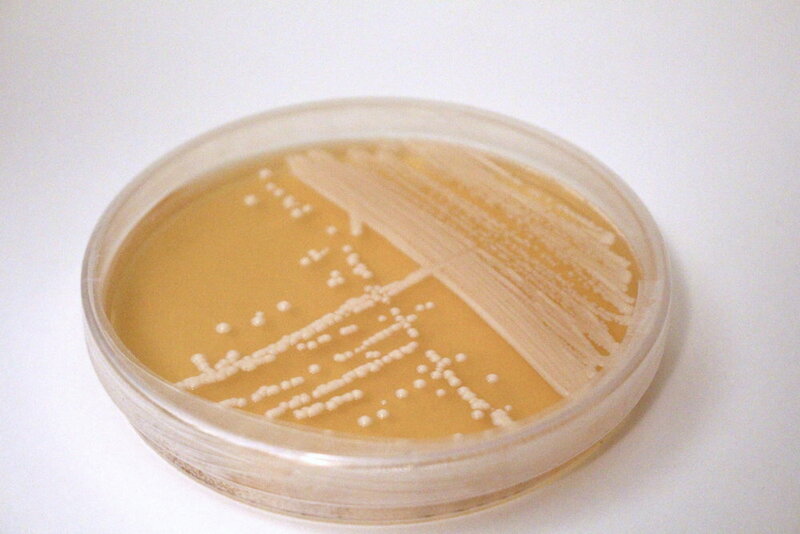 These yeasts have helped our clients produce award-winning beers. We provide reliable, natural yeasts that produce fermented beverages with valuable flavors and aromas & improved mouthfeel. How can your brewery save money and more reliably produce high quality products? Purchase a propagator and take control of scaling up any yeast you desire. We also offer specialized consulting services for your fermentation needs.